In a long range plan that may take until 2025 the central Asian nation of Kazakhstan in partnership with World Wildlife Fund will re-introduce tigers to the landscape. 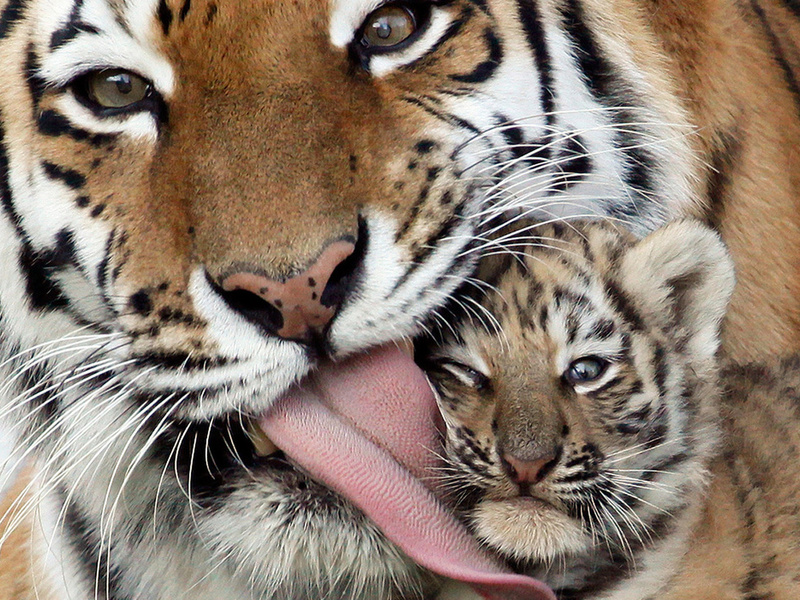 Tigers have been extinct in Kazakhstan for nearly half a century. If the project is successful, it will be a first. Previous re-introduction programs have involved existing tiger habitat. The region of Ili-Balkhash has been identified as suitable habitat for tigers. Before tigers can call this place home, prey species like the kulkan, or wild donkey, and bactrain deer must first be established. Tigers went extinct in Kazakhstan in the 1940s due to poaching and habitat loss, part of the 90% decline in their historic range. Tigers once roamed central Asia from modern Turkey and Iran to northwest China. Kazakhstan minister of agriculture said his nation is "moving along the path of green development" and is proud to be the first central Asian nation to bring back the tiger to its ancestral home. The project will require a great deal of hard work: a dedicated protection force must be established, thriving populations of prey species created and cooperation of local communities obtained. Efforts like Kazakhstan will insure the tiger has future on planet Earth.